Day 159—8 April 2012 Getting some air After buying a couple really expensive single vanilla beans for mango crème brulee, we got savvy, and made a bulk order. 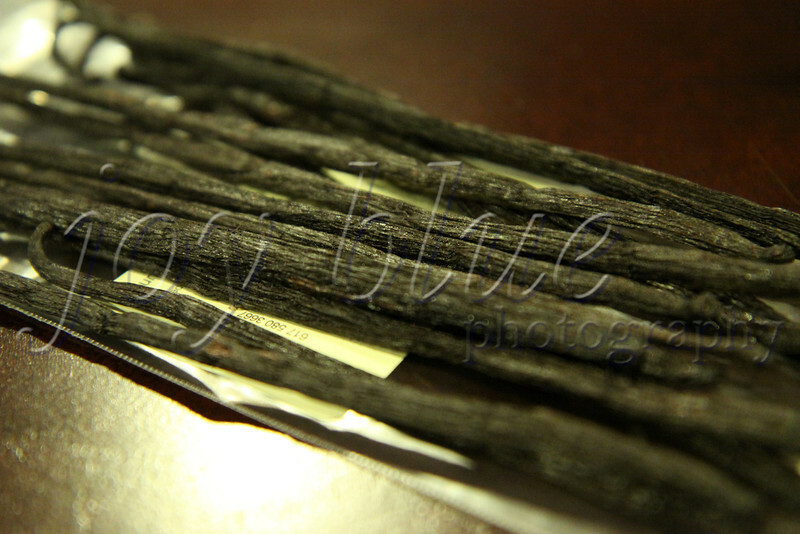 Every couple months, we air our vanilla beans to keep them in good shape. A little maintenance goes a long way.